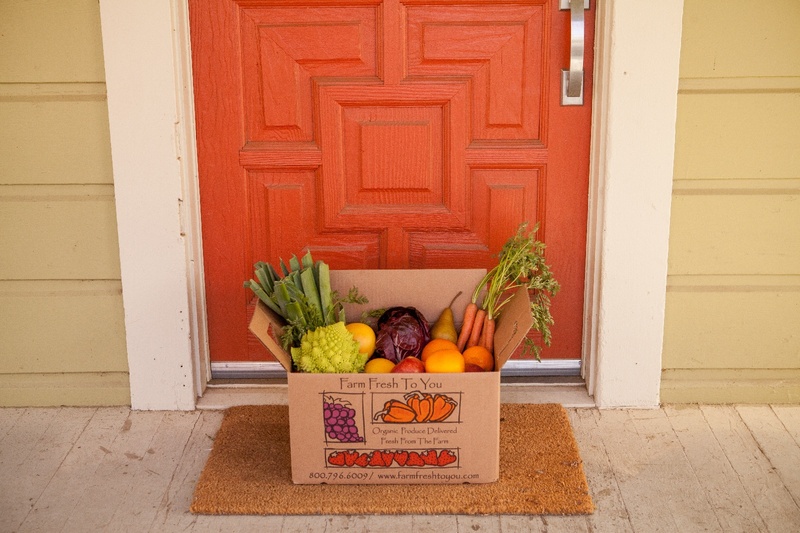 This year we celebrate 25 years of delivering organically grown produce fresh from our fields to your doorstep. 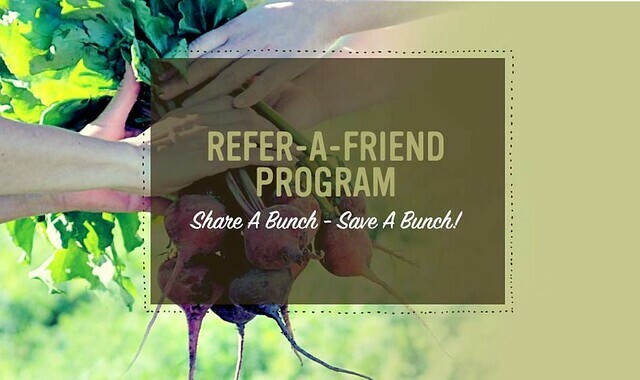 From our family to yours, we thank you for your support of not only our Farm Fresh To You Community Supported Agriculture (CSA) Farm Box program but also for working with us to grow a better food system. Enjoy a look back at our family scrapbook. It's time to get cozy with winter squash! This guide will take you through 4 different varieties of our favorite winter squash and how to use them in your seasonal dishes like a pro. Squash can add a vibrant and robust flavor to your soups, stews, roasts, salads and even pancakes! Winter squash is low in calories and a good source of complex carbohydrates and dietary fiber. Squash is low in fat and provides significant amounts of potassium, important for bone health, and vitamin B6, essential for the proper functioning of both the nervous and immune systems. Butternut squash has a sweet, nutty taste similar to that of a pumpkin. 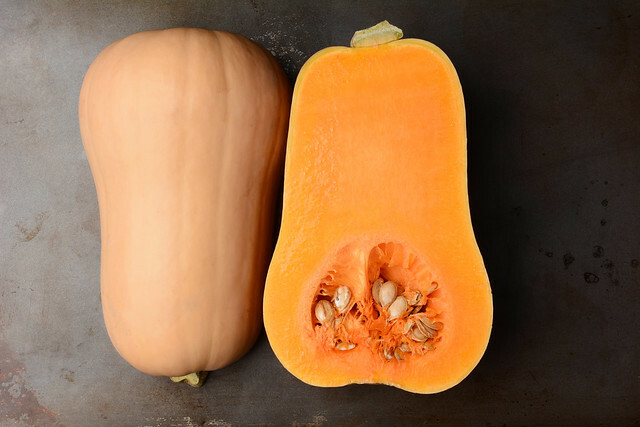 Did you know that butternut squash is technically a fruit because it contains seeds? 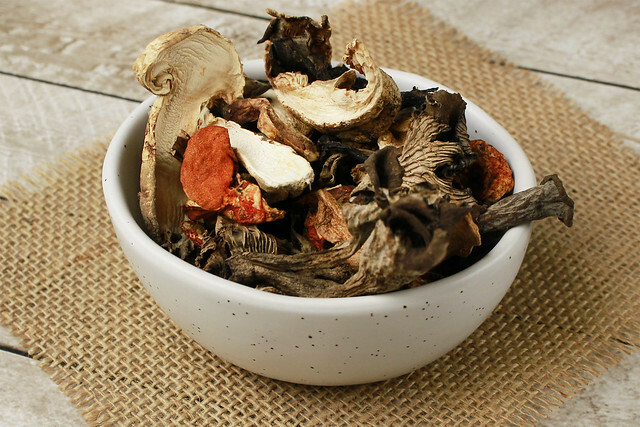 However, it is used as a vegetable and can be roasted, sauteed and pureed. Butternut squash can be rather daunting to prep, but fear not! We will tell you our best methods to making this task simple. 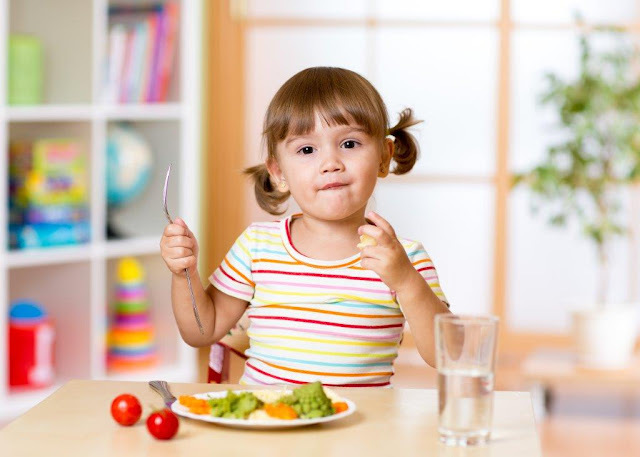 First you will need to have a large, sharp knife and vegetable peeler, and a secure and stable place to cut. Cut about 1/4" off the top stem and bottom end first, to help keep the squash steady on your board. Holding the squash in one hand and use a vegetable peeler to peel off the outer layer. Once peeled, cut the squash in half from top to bottom. Scrape out the seeds, save them for roasting, and stringy pulp. You can roast the squash whole with a drizzle of olive oil and seasonings of choice, or cut into cubes and store in the freezer for later use. Keep your butternut squash whole, in a cool, dry place for 1-2 months. Store cooked butternut in the refrigerator in a tightly-sealed container for up to 5 days. Delicata squash belongs to the same species as most types of summer squash, but is eaten at its mature stage in the winter. 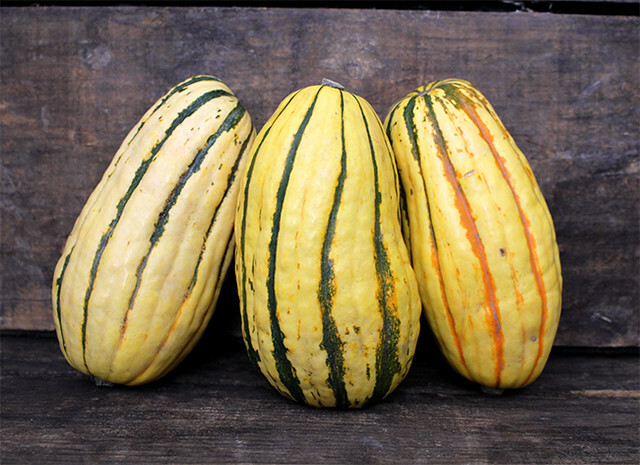 This squash is oval shaped and pale yellow in color with green stripes going down all sides. 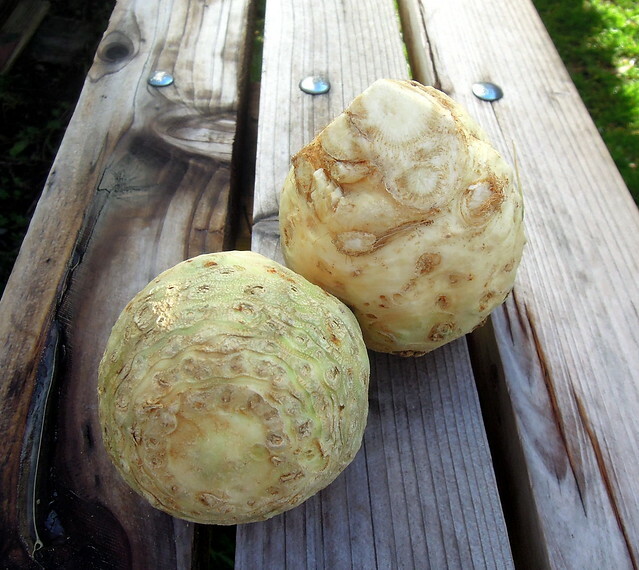 The taste is similar to a sweet potato and has a creamy texture. The skin is soft and edible. Delicata squash are easy to prepare as you don't have to remove the skin. If you are using the squash as a puree for a soup or baked treats we recommend cutting the top and bottom off first, slicing down the middle, scooping out the seeds, (save them for roasting) and drizzling with olive oil and your favorite seasonings. Roast the squash at 400°F for 25-30 minutes until tender and lightly browned. 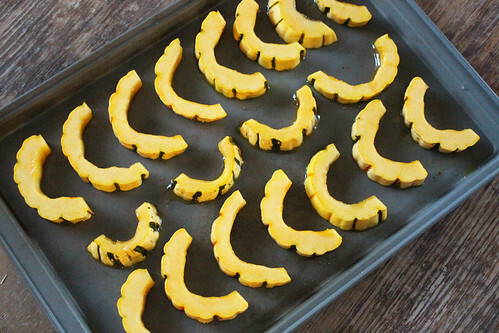 If you are using this squash as an addition to salads and side-dishes we recommend slicing the squash width-wise to create beautiful half moon shapes before roasting; they are adorable and satisfying. Keep your squash whole in a cool, dry place for 1-2 months, no need to refrigerate. Cooked delicata will last up to 5 days in a tightly-sealed container in the refrigerator. 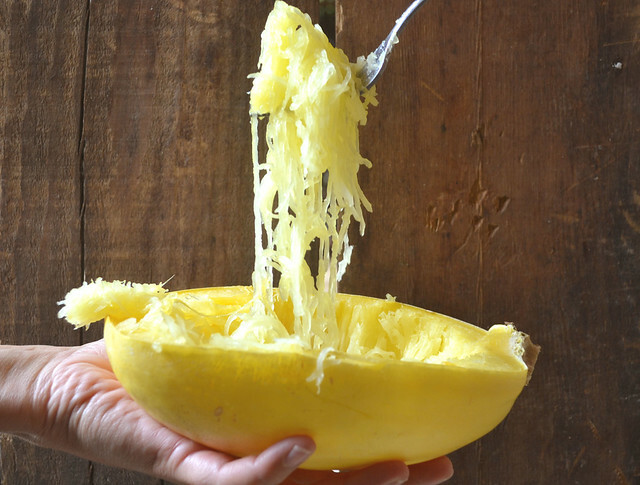 Spaghetti squash is the "spaghetti" of vegetables because when it's cooked, the flesh falls into strands or ribbons similar to spaghetti noodles. Ranging in color from ivory to yellow/orange, this squash is large in size, and oval in shape, similar to a melon. The texture of the cooked squash is tender with a slight crunch and has a very mild, almost bland flavor. Click here for helpful instructions on How to Cook Spaghetti Squash. 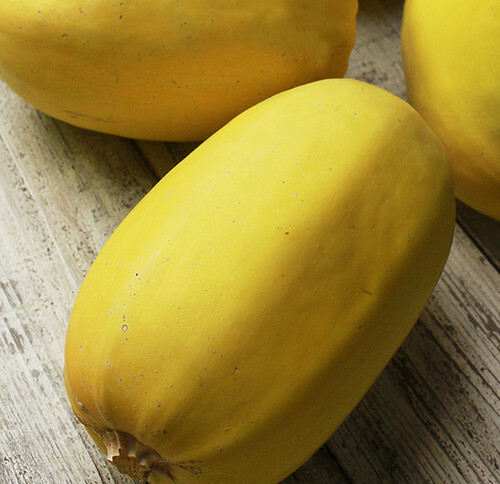 Spaghetti squash can be used as a low-carb alternative to pasta dishes. Just add your favorite sauce and fresh herbs. Spaghetti squash can be stuffed and even turned into your favorite chow mein! Uncut squash will keep for up to 1 month in a cool, dry place. Once squash is cut it should be kept refrigerated and tightly-sealed. Cut squash is best to use within 3-5 days. Sugar pie pumpkins are smaller, ranging from 2-4 pounds, and sweeter than your typical carving pumpkin. 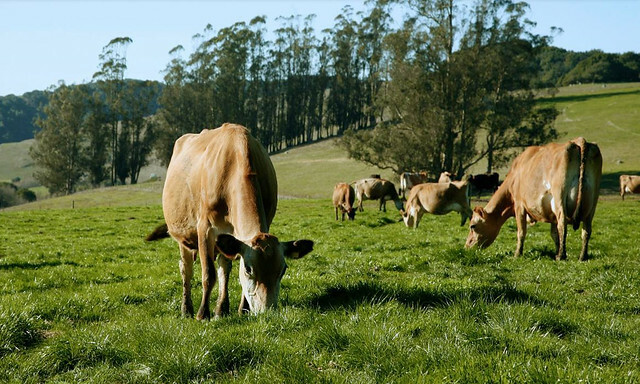 Their flesh is also firmer and less stringy. 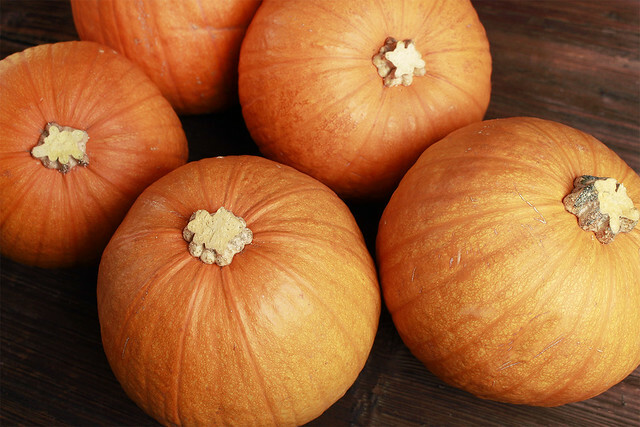 These pumpkins are most commonly used for baking, but can also be cooked down into a delicious pasta sauce. Be sure to check out our helpful instructions for How to Roast a Sugar Pie Pumpkin or How to Steam and Puree Your Sugar Pie Pumpkin. Sugar pie pumpkins will keep in a cool, dry place for up to a month. Cooked pumpkin will last 3-5 days in a tightly-sealed contain in the refrigerator. 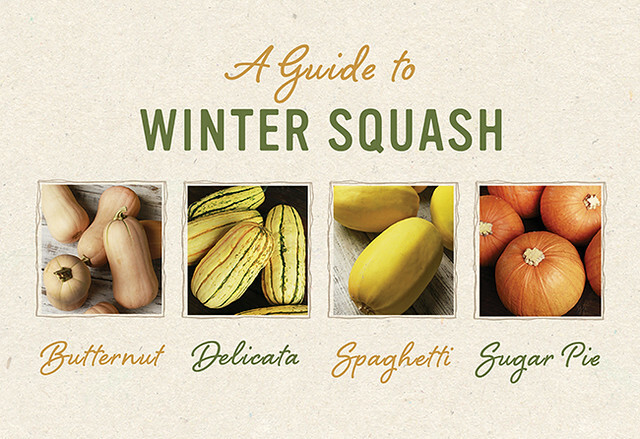 We hope you have fun making your winter squash dishes! The season of giving is here, and we've made it easy for you to select the perfect gifts for just about anyone on your list. 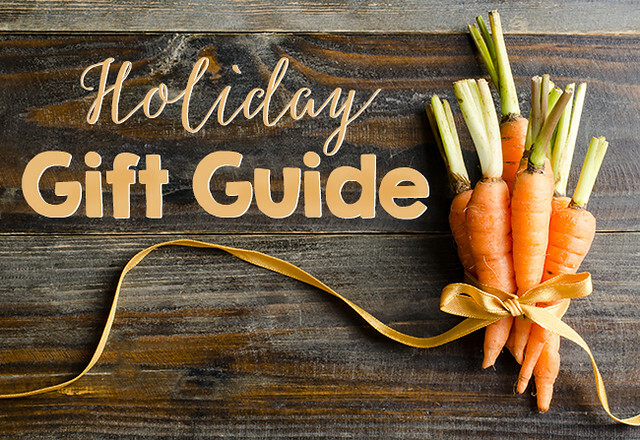 We've curated an assortment of some of our favorite farm-style gifts to give and receive. 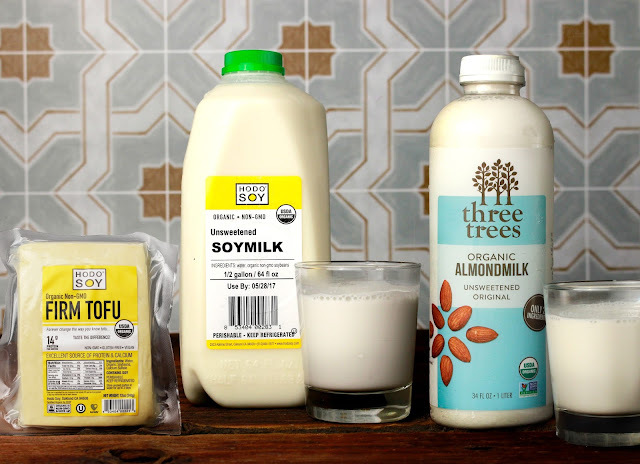 Most of these items can be added conveniently to your Farm Box delivery when you Customize Your Box! There is a problem in my orchards that is literally growing with the trees. At first, I only noticed evidence of this issue here and there. But in the middle of the summer, I was driving by my fig orchard and noticed that an old tree—which was fine in the spring—was dead. In an orchard filled with lush green fig trees, this one was completely brown. I knelt down at the base of the fig tree, and I could see that a little animal had eaten a thin layer off the bark, all the way around the tree right where the trunk met the soil. The tree had been girdled to death. The vital movement through the bark that connects the roots to the leaves stopped. Voles! Shop Small: Hand Made Basket & Gift Certificate Giveaway! 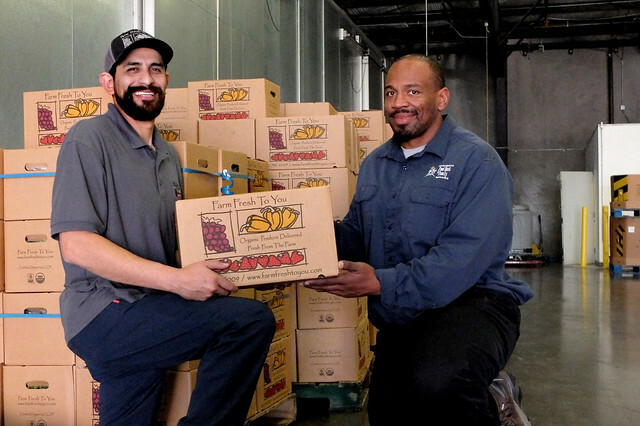 Did you know there are close to 4-million small businesses in California alone? Shopping small is near and dear to us. 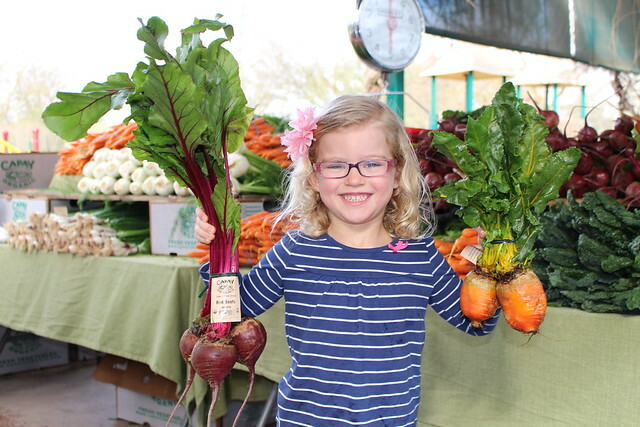 Our family started farming and selling produce at the Davis Farmers Market in the 1970s. 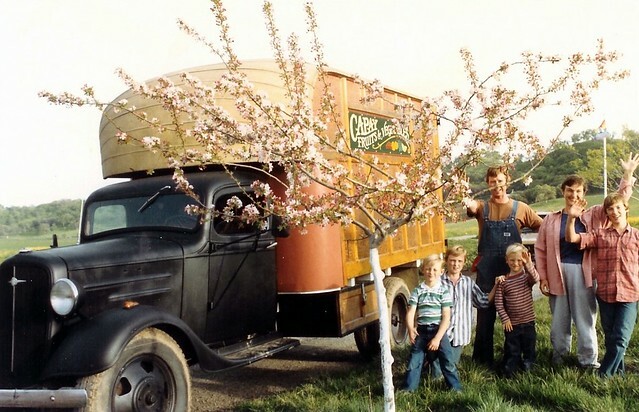 In 1992, our mother, Kathleen Barsotti, started Farm Fresh To You, our Community Supported Agriculture (CSA) Farm Box program. 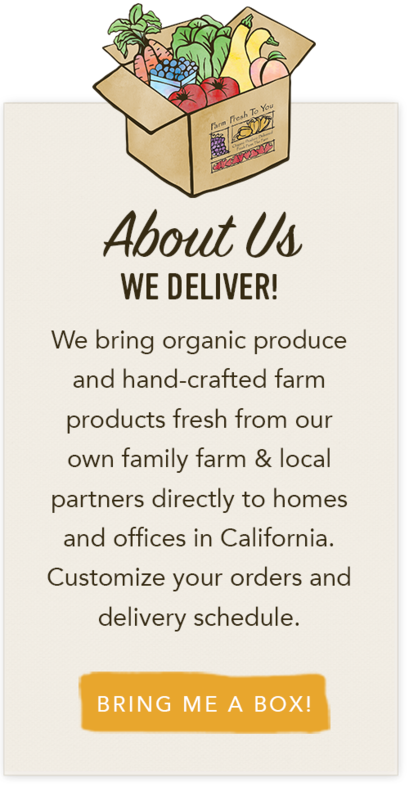 Our organic produce delivery service began with a handful of customers and boxes being delivered in our grandparent’s Buick. It was crazy and wonderful to see more and more boxes leave our farm each week. As we enter the season of giving, we encourage you to shop small, too. Thanksgiving is the time on the farm that I most adore. 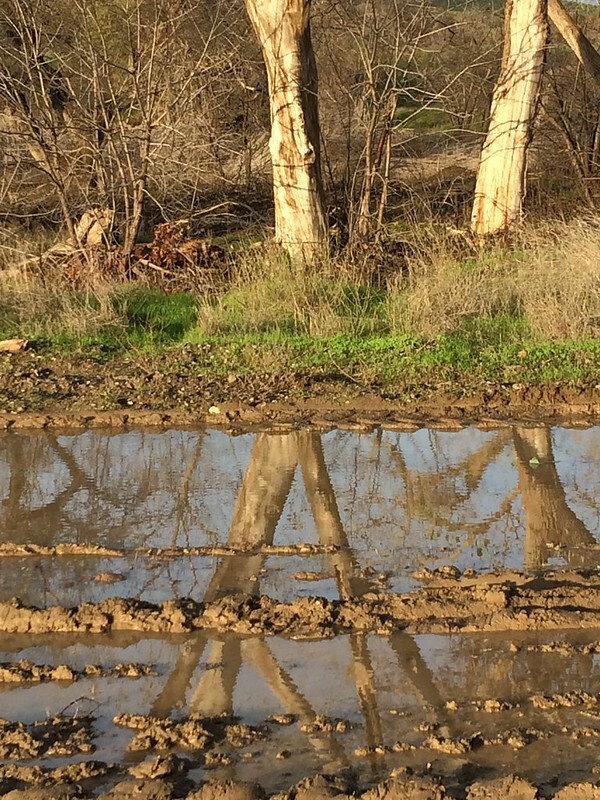 The first rain has always hit the farm, stirring up the fresh smell of moist dirt and washing the dust from the long, hot summer off the trees, tractors and buildings. The holiday season allows us the opportunity to gather and celebrate our beloved kitchen traditions. These recipes are a collection of some of our favorites around the holiday table. You can easily add many ingredients you'll need for Thanksgiving when you Customize Your Box. There is a project down by the creek that gets a certain focus each November. 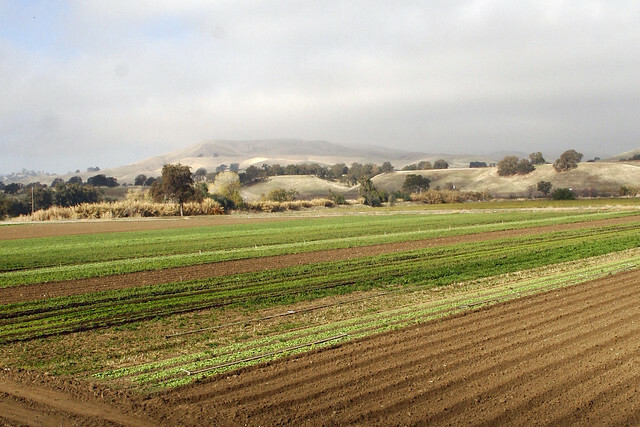 The project is the invaluable space that is defined by the area that butts up to the edge of our fields and extends to and along the border of Cache Creek. 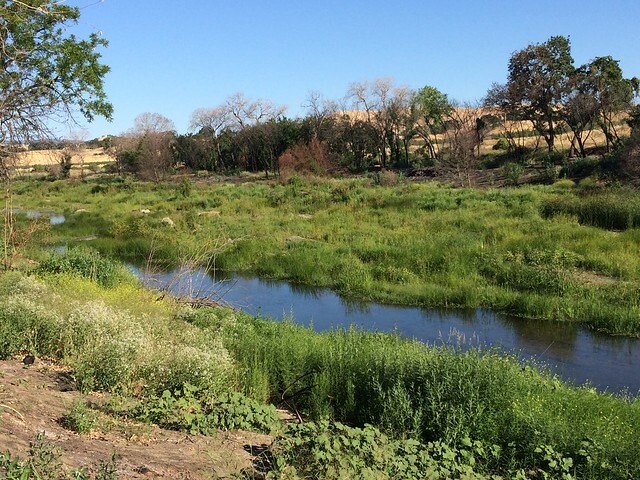 It is here that we are slowly, but surely making progress in turning a pile of noxious, invasive weeds into a unique farm ecosystem. 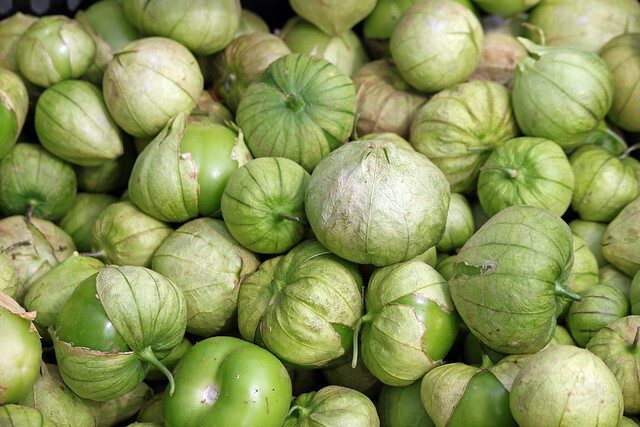 You may have noticed a peculiar-looking green globe wrapped in a papery skin in your online farmstand this week and wondered: “What is that?” This lovely summer produce find is a tomatillo, a fruit that is part of the nightshade family, which tomatoes also belong to, but the tomatillo is more closely related to the gooseberry. Our members are always asking for suggestions on how to sneak some extra veggies into their families’ diets. Well, you've asked for it and here it is! We love serving these homemade veggie chips with fresh hummus, guacamole, or a yogurt dip. You'd be surprised how delicious they are and how quickly they will disappear. 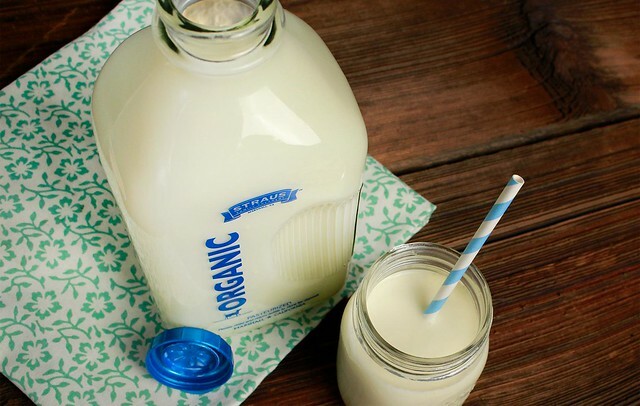 Did you know you can add organic, dairy-free products to your Farm Fresh To You farm box deliveries? We are thrilled to offer carefully crafted and delicious dairy alternatives from the amazing folks at Three Trees and Hodo Soy. Move over meat – it’s time to grill some fruit and vegetables. 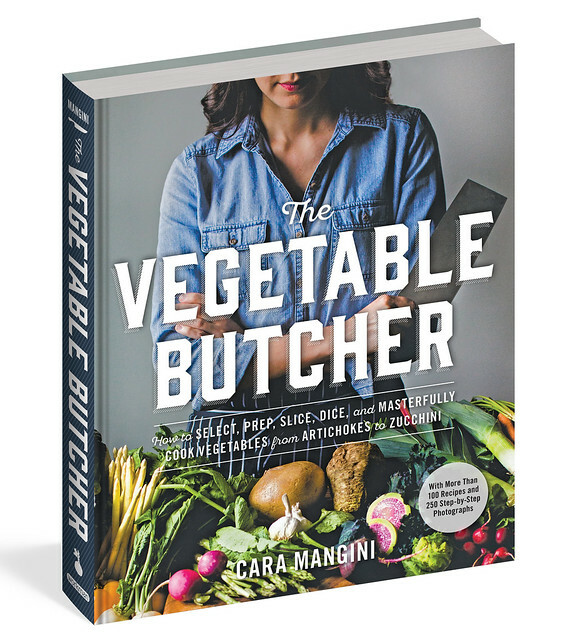 Vegetables cook quickly and are so yummy with just a hint of smoke from the grill. 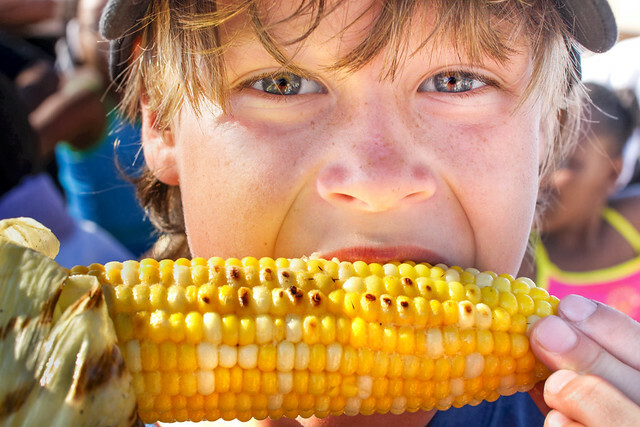 In honor of the first official week of Summer, we thought we would put together a compilation of our farm's favorite summer go-to grill recipes. Feel free to share some of your favorite grill recipes in the comments below. 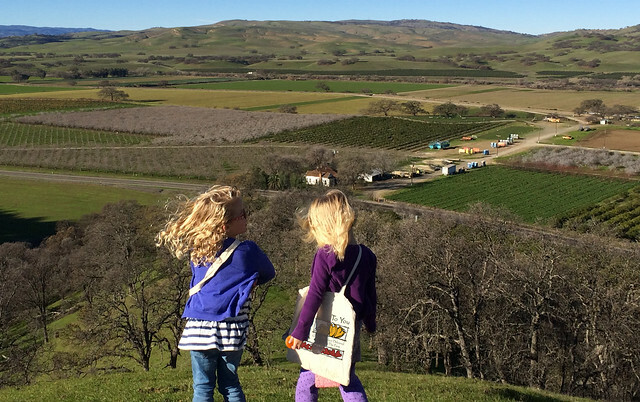 Rural Retreats: Places to Stay on our Farm and GIVEAWAY! 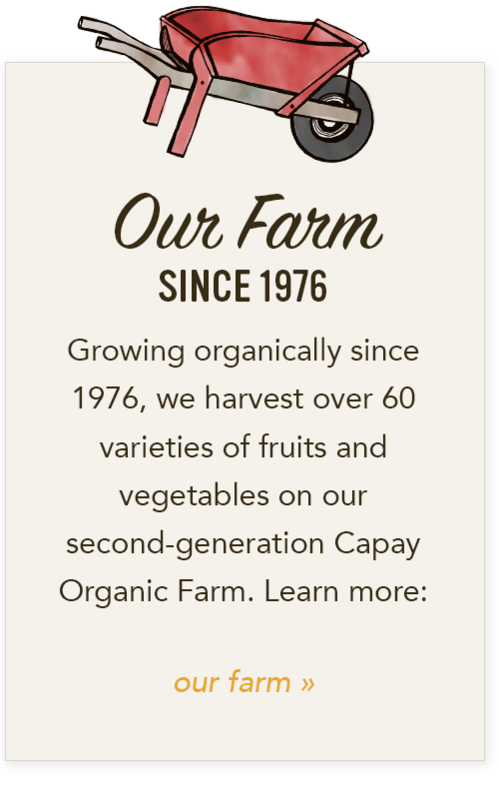 Enjoy the rural and relaxing lifestyle of our Capay Organic farm. 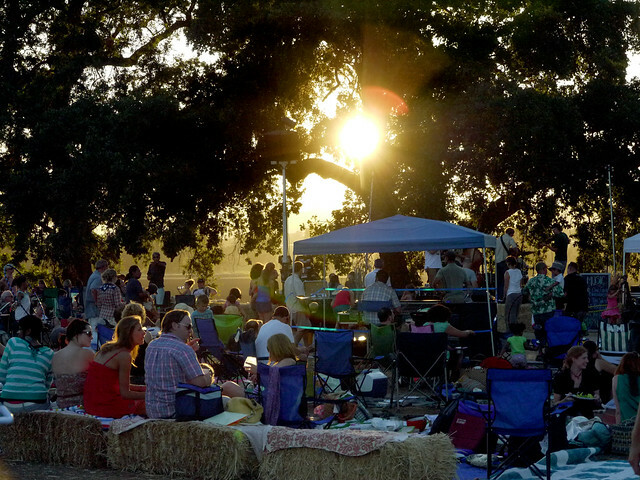 Come out to the farm for an event and stay overnight, or have your own private stay on the farm any time of year. 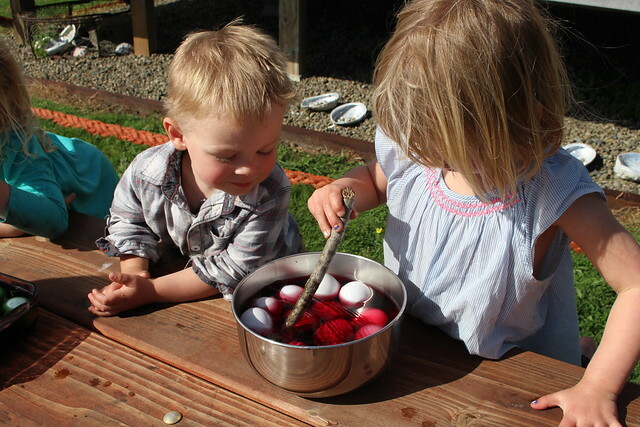 We have four lovely, family-friendly retreats to choose from. 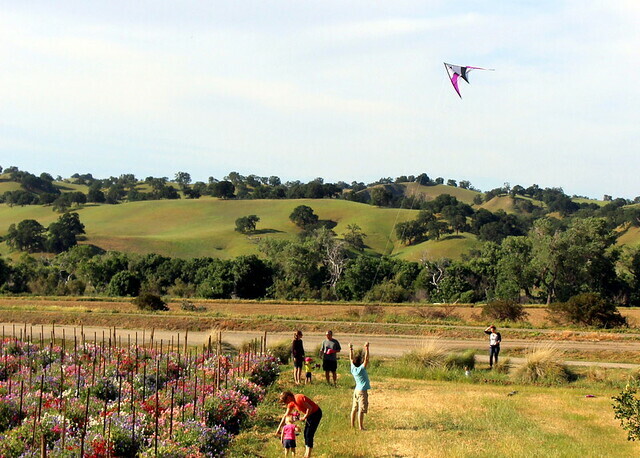 Explore the farm and find wine-tasting, dining and nature activities throughout Yolo County and Capay Valley. I’m a Yes-kind of person. 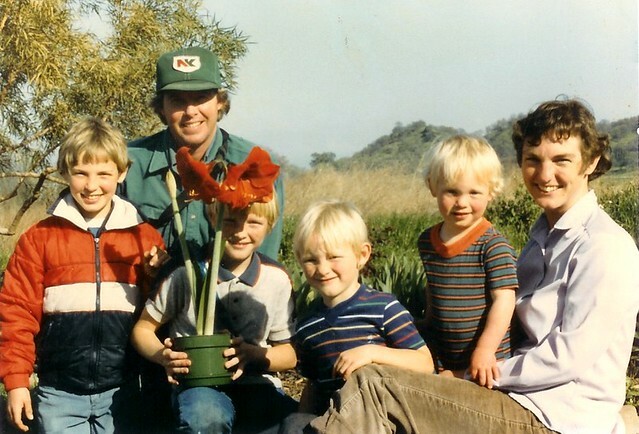 Early on in my Suzie’s Farm career, I wrote a blog post called The Answer Is Always Yes. It opened the door to many opportunities, meetings, engagements and relationships. It felt a little crazy at times, like the plates were wobbling, like the train was careening off the tracks but it was fun and adventurous and worth it. Life felt full of purpose and mission. I believed it then. I still believe in Yes. 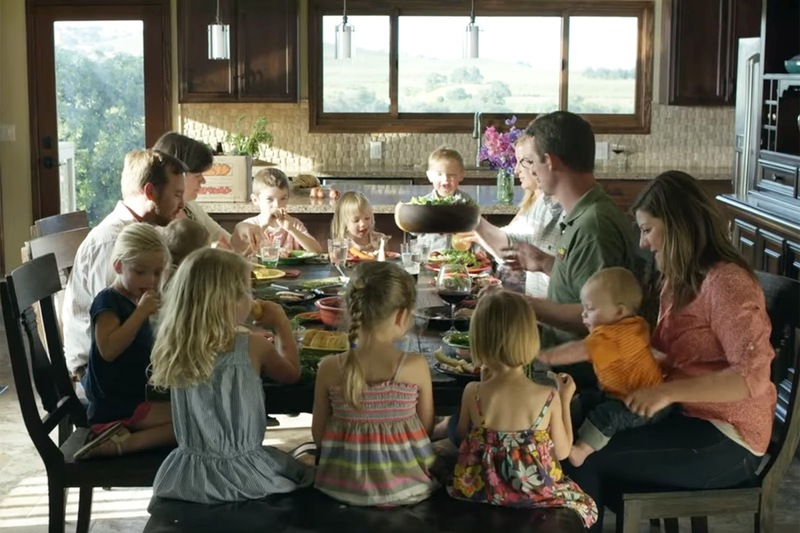 Saying Yes to Life is what the farm does. The canal is running as fast and full as it is able to. 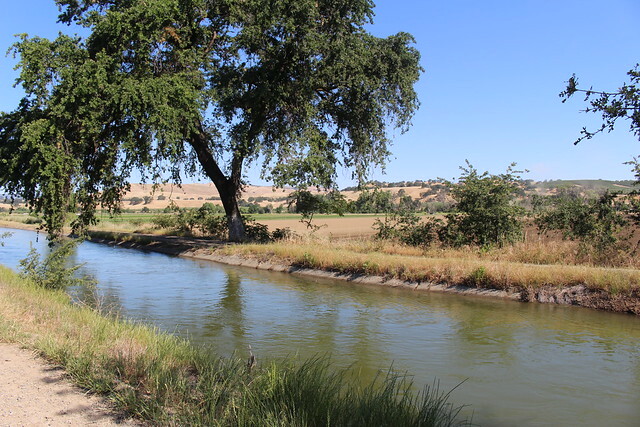 The rain water from last winter is sitting, flowing out of the reservoir, down the creek, into the canals, and ultimately to the thirsty farms that are filled with this season’s crops. 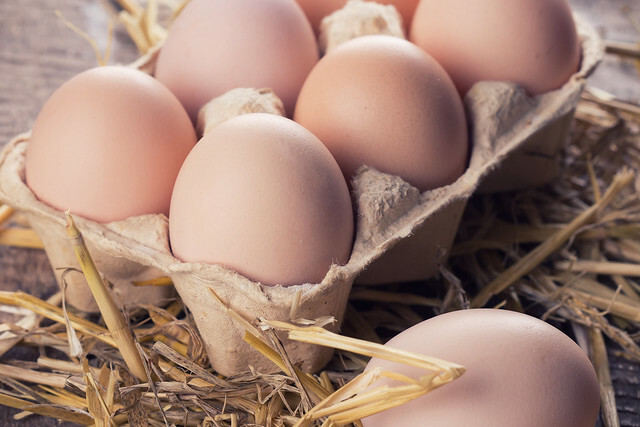 The humble egg is a major player in everything from breakfast scrambles to Nicoise salad, to a delicious and savory quiche. We’ve selected a dozen of our family’s favorite egg recipes to share with our members to offer a little egg inspiration in the kitchen. 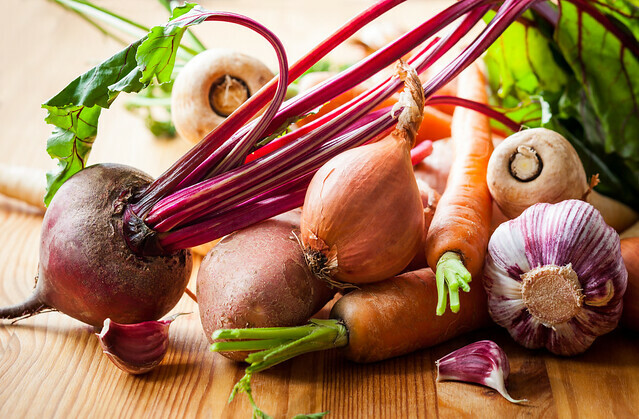 We’ve gathered a few tasty farm fresh recipes that would be perfect to serve on Easter Sunday! 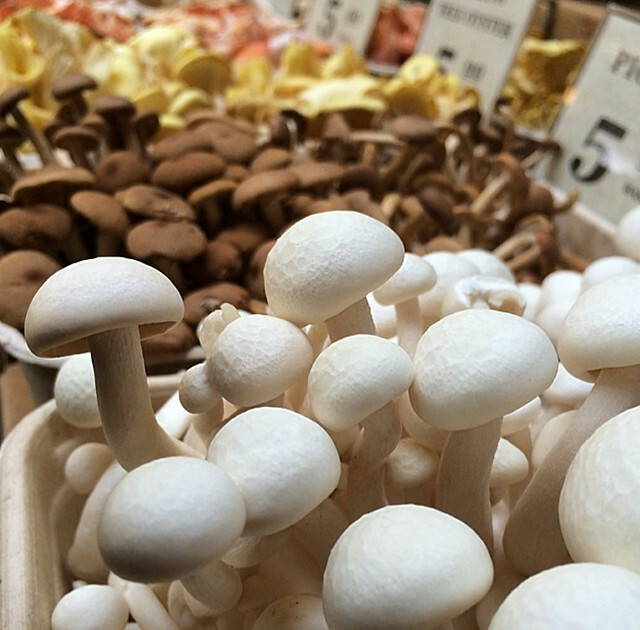 From a delicious beverage, to a brunch course, and even a dessert, we’ve included some of spring’s best and brightest ingredients. Just in case you haven’t had the time to plan your Easter menu, take a look at the recipes below. They are all delicious and some of our family’s favorite. 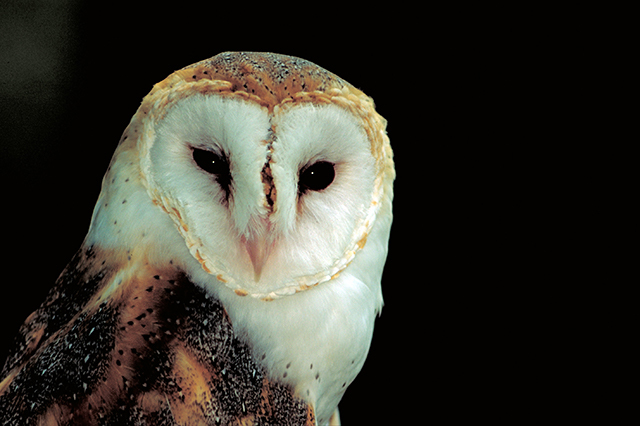 Since I can remember, one of my favorite things about the farm has always been the wildlife. A dear childhood memory of mine is my mom waking me up with unusual cheer on her face with a surprise to show me. The wet winter let the farm team build up a decent case of cabin fever, but that has worn off in a hurry. 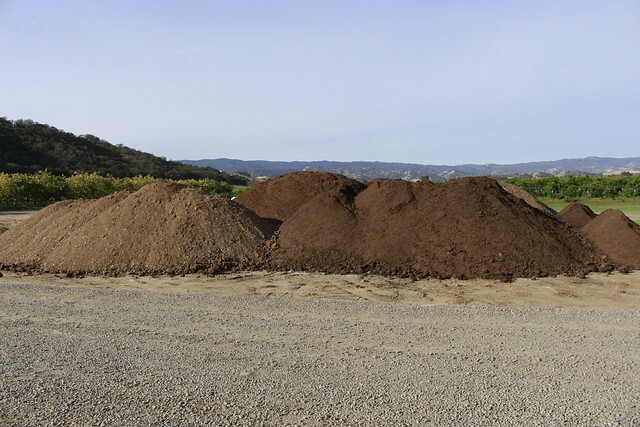 The tractors, implements and drivers that were sitting idle in the yard and shop due to wet fields, watching the mature fields of cover crops ready to be tilled into the ground, are now turning over cover crops and getting fields ready. 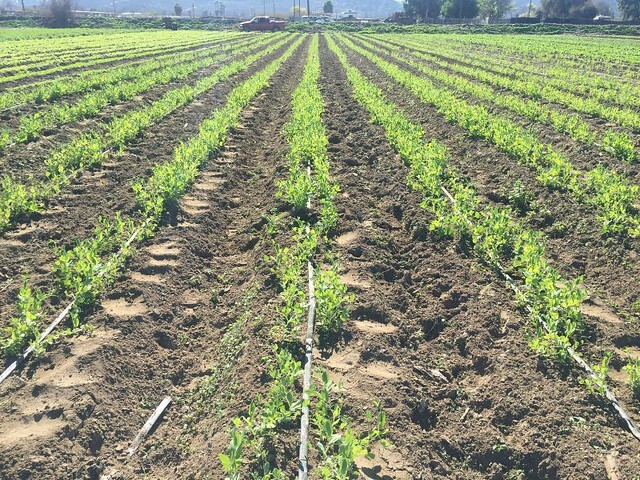 There is a bustle of activity on the farm – spring vegetables were planted last week and are already getting irrigation from sprinklers due to the warm days (cool picture of it on my Instagram @farmerthaddeus - shown above). 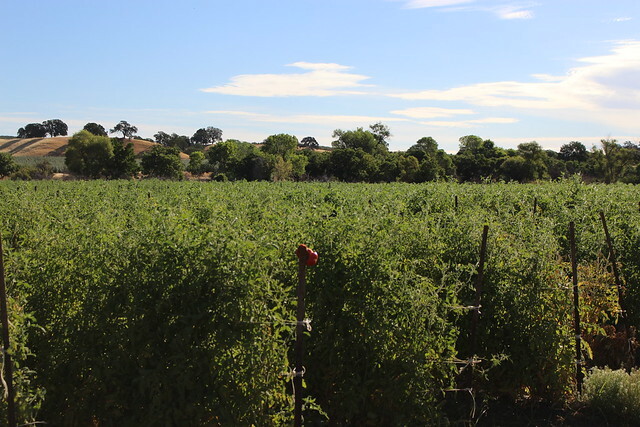 The tomato field is prepped and receiving its first little tomato plants, which are being tucked into the beautiful soil as I type; their drip tape already put into the ground and hooked up to the wells. 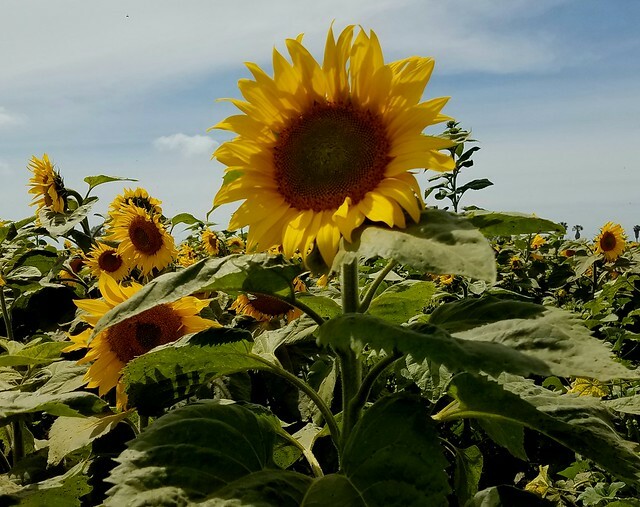 The rain has been a blessing, but there comes a time that every farmer, including this one, is done with the rain and ready to start farming. There has been about a ten-day break in the storms rolling over the farm and that has been just enough time to being to get the tractors out the equipment yard and into the field. 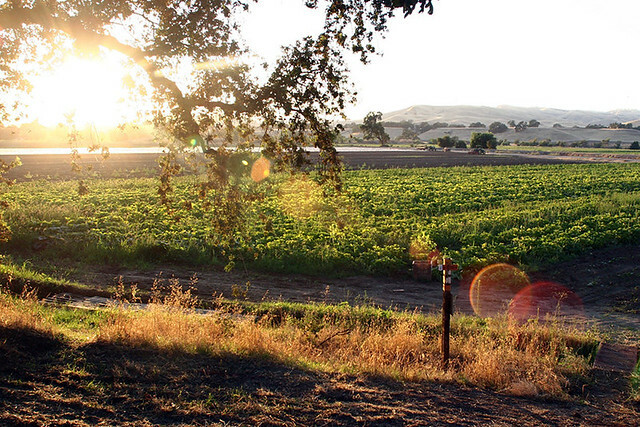 Ever thought of trying your hand at growing Farm Fresh fruit? If you answered yes, then you are in luck. 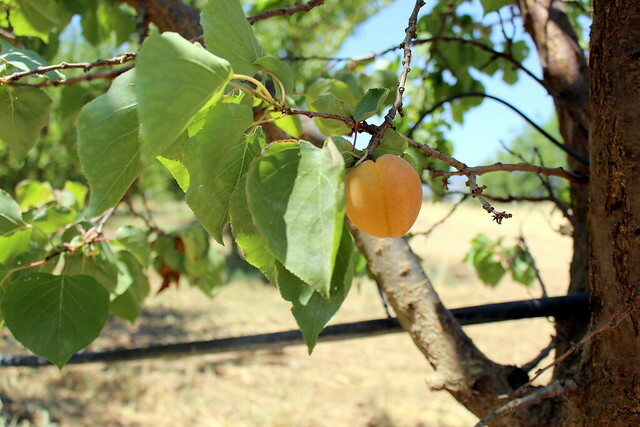 We have a limited supply of young Black Jack Fig and Blenheim Apricot trees up for adoption in your online farm stand. These young whippersnappers will be delivered to your door in either 10” x 4” x 4” pot (Black Jack Fig) or wrapped in burlap or craft paper at the base (Blenheim Apricot).